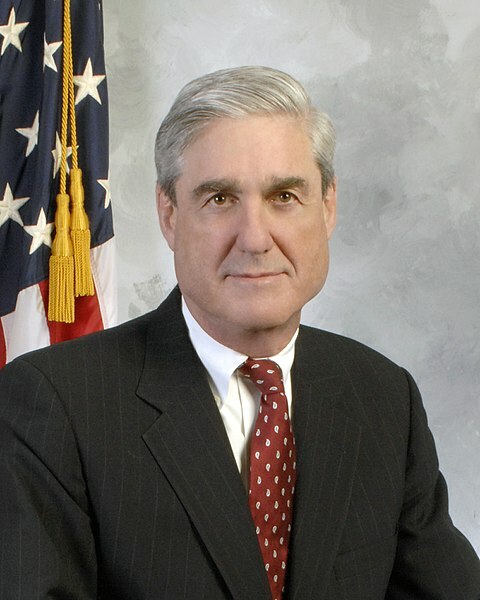 This file has an extracted image: File:Director Robert S. Mueller- III (cropped).jpg. 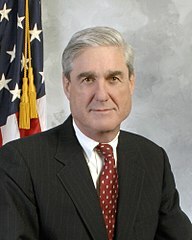 This image or file is a work of a Federal Bureau of Investigation employee, taken or made as part of that person's official duties. As a work of the U.S. federal government, the image is in the public domain in the United States.